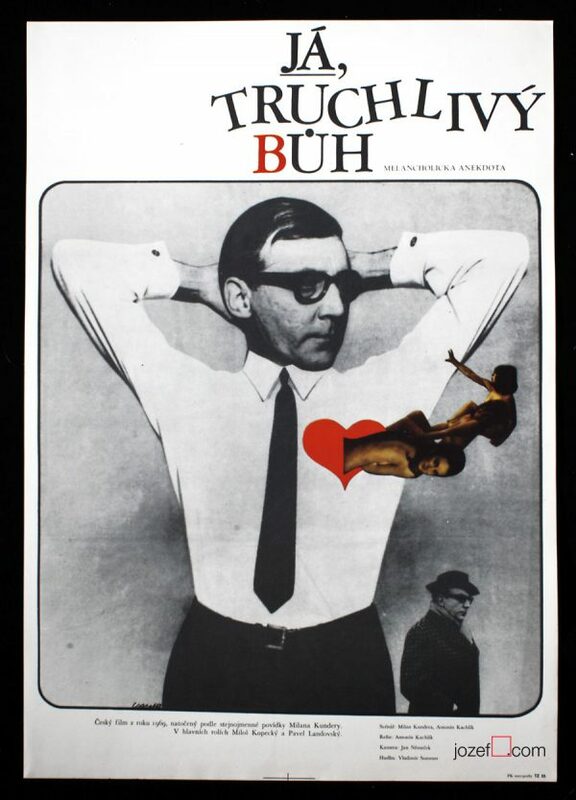 Excellent collage poster created for Czech musical by phenomenal artist and poster designer Karel Vaca. Fantastic collage poster designed by Karel Vaca. Rare 60s movie poster with fantastic collage design by Karel Vaca. 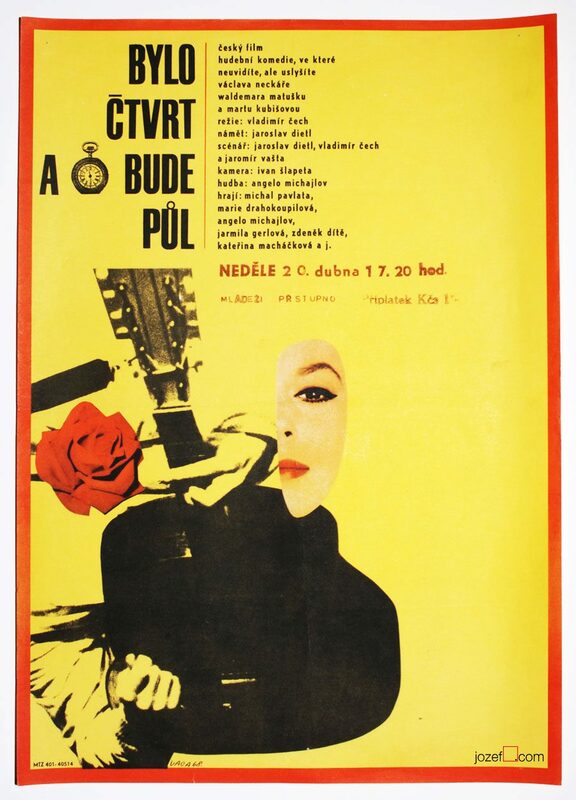 Poster was designed for Vladimír Čech’s musical Between a Quarter and Half starring biggest stars of the era. Karel Vaca was an acclaimed Czech painter, graphic and theatre set designer. 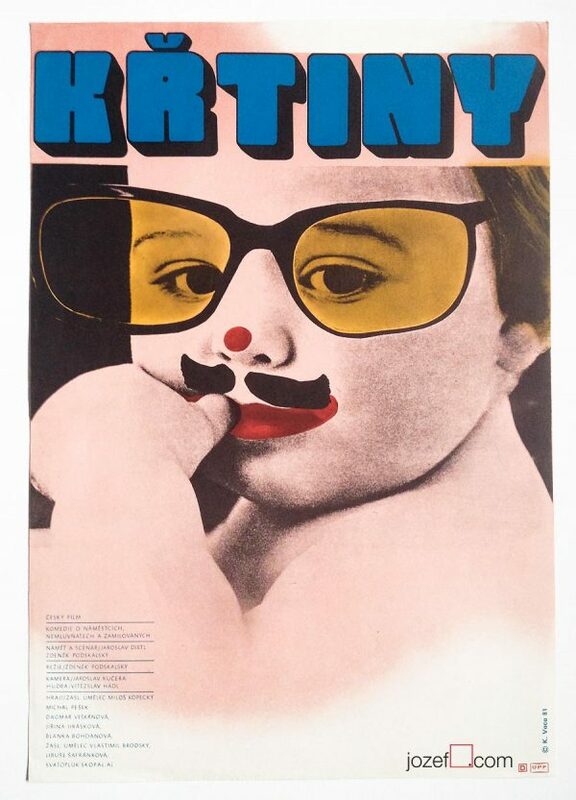 He studied at the Rotter’s school of Advertising Graphics and at the School of Applied Art in Prague. 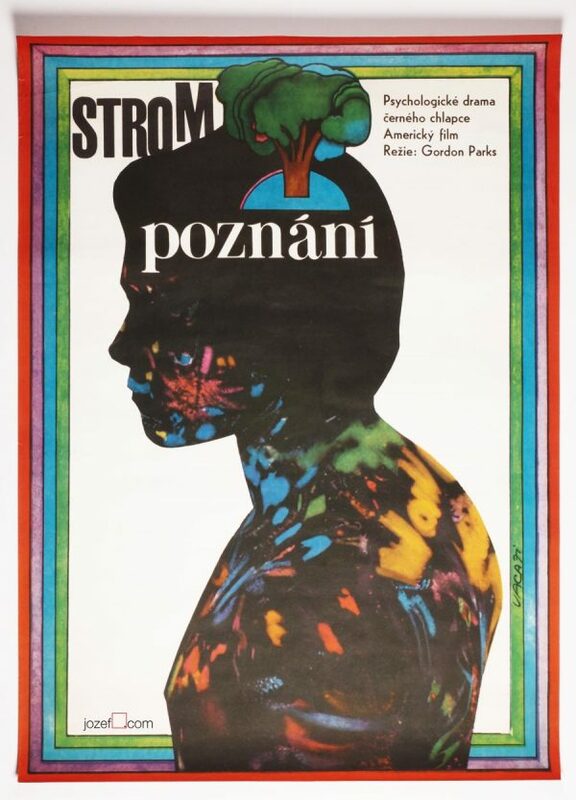 Vaca is an author of several award winning posters and his unique aesthetic and creative freedom make him one of the most influential Czech Poster Designers. 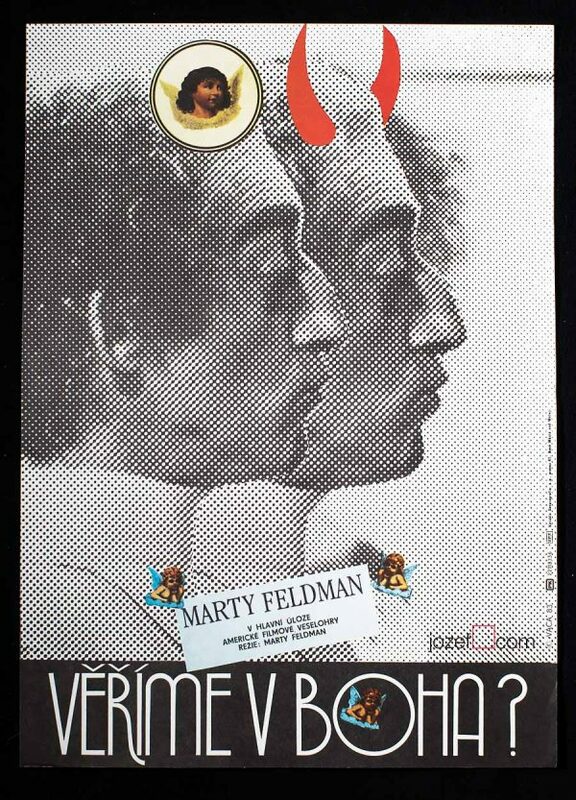 Be the first to review “Movie Poster – Between a Quarter and Half, Karel Vaca, 1968” Click here to cancel reply.